It was a cool July evening, with near perfect weather and gorgeous late evening sunlight. 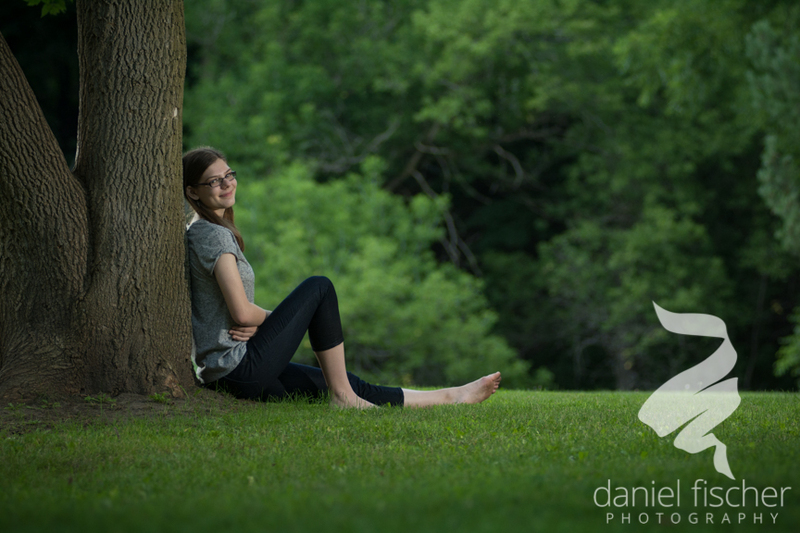 Daniel photographed Emily at Corbett's Glen, a secluded park tucked away in Brighton. 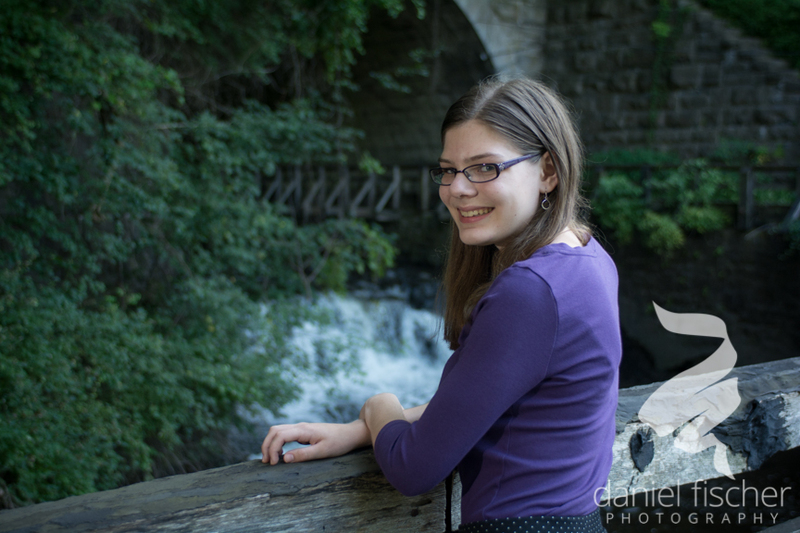 Emily was a delight to work with, and her mom was a terrific studio assistant, too. 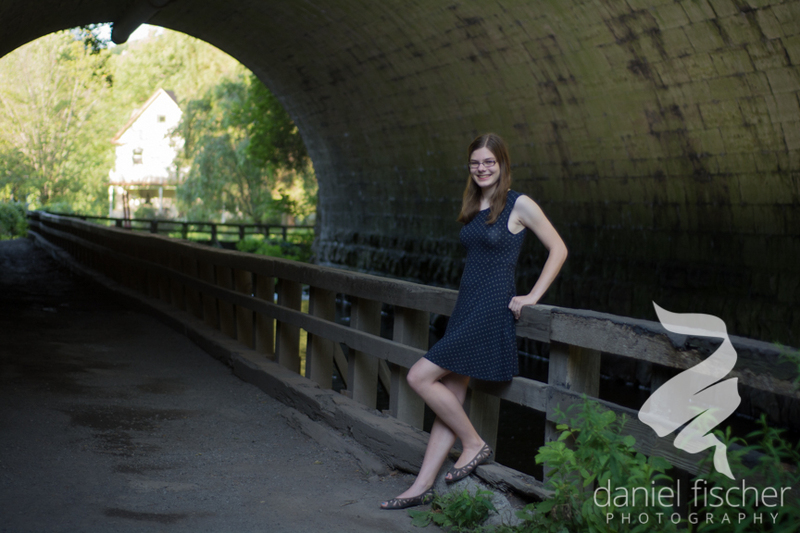 Let it be known that Daniel did not have to work terribly hard to convince Emily that she should wade into the creek.